Over the next few months, in an attempt to generate some interest on Twitter, @SigilDaily will be making simple, free sigils from the screen names of our Twitter followers. This is from the second session, which took place today. This one is for @Drbillsawyer. Sawyer is a Christian minister and former missionary, so I thought I’d make him something echoing the symbolism of his faith. 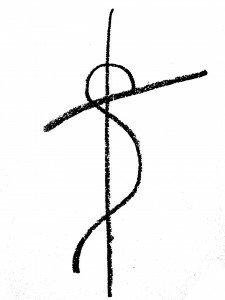 It’s worth noting that sigils, and in fact sigil magick, isn’t inherently religious, or for that matter tied to anything “supernatural.” It’s mostly about manifesting intention, and giving an instantly recognizable form to an idea. Although all formal belief systems use symbols and images in exactly this manner, people often get caught up on the symbols themselves rather than the core ideas behind them. 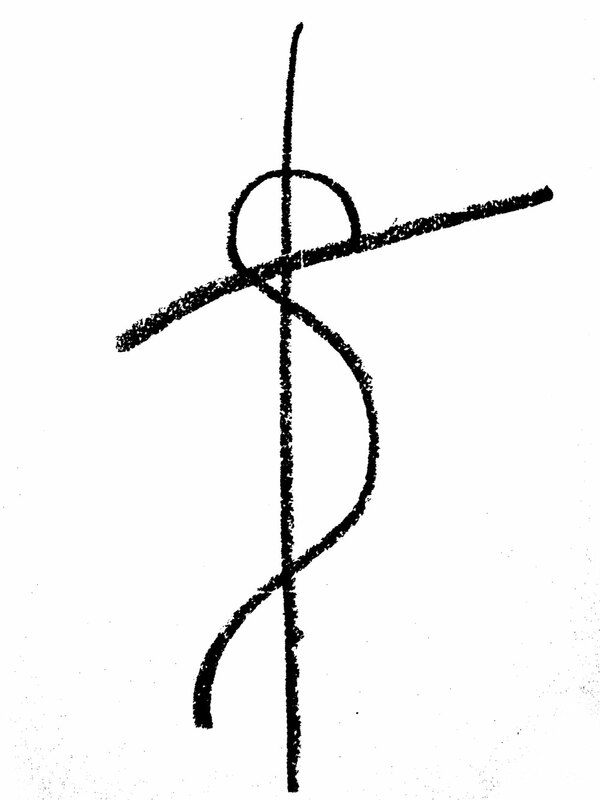 No religion owns the concept of a sigil.